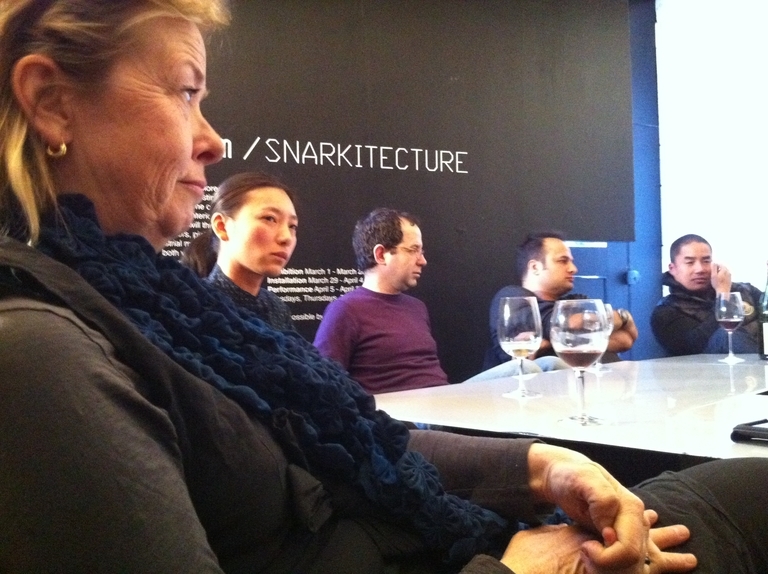 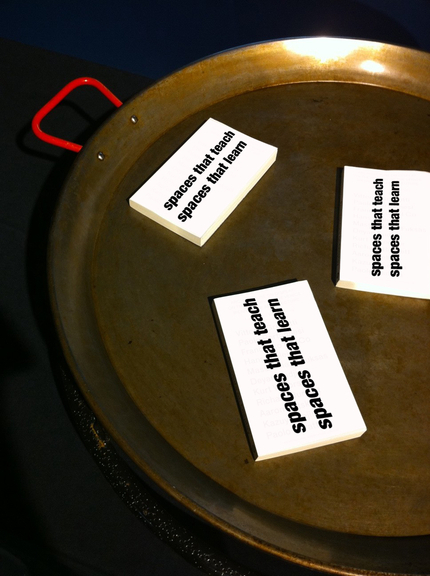 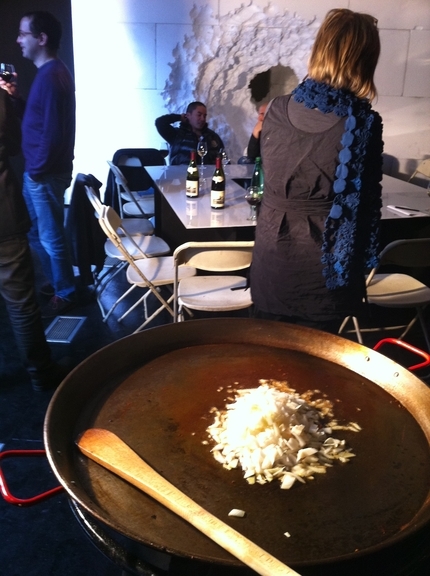 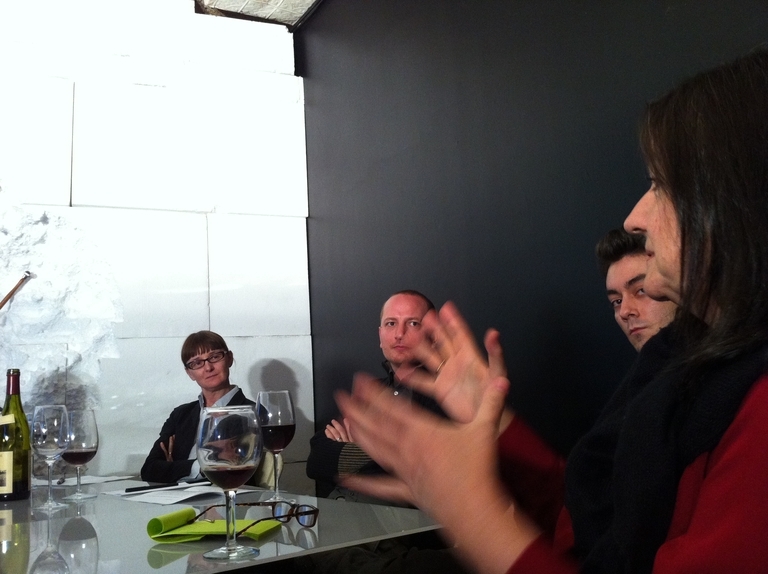 Storefront for Art and Architecture was pleased to celebrate the second edition of the PAELLA SERIES discussing “spaces that learn / spaces that teach” through a banquet discussion between 17 invited guests. 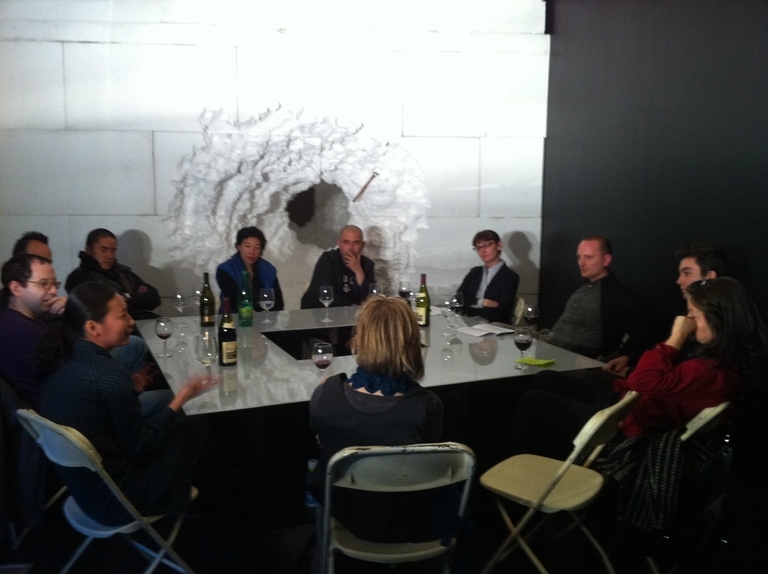 The event was moderated by Florian Idenburg + Jing Liu, SO-IL. 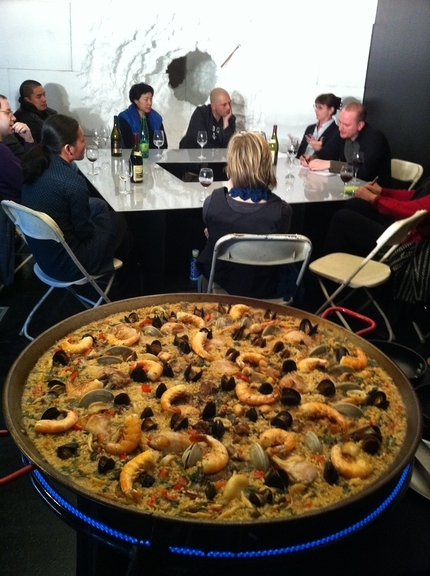 This event was possible thanks to the generous support of Despaña .